How to Build Your Business Team? Running a business can be overwhelming, and you’re probably not going to be able to do it all on your own. Unless you’re planning to be your only employee, you’re going to need to build your business team to get your company off the ground. Your product is built by people. Identifying your founding team, understanding what gaps exist, and determining how and when you will address them should be the top priority. 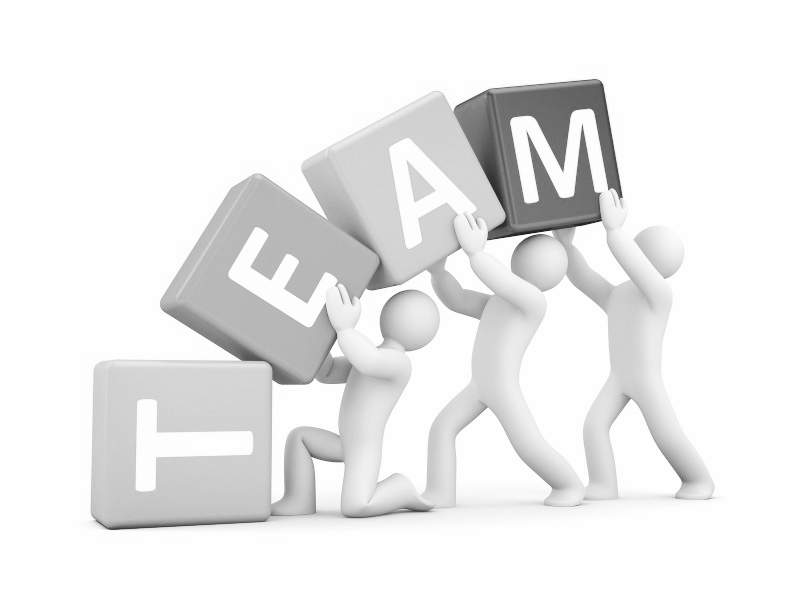 Figuring out how the team will work together is equally important. Defining roles and responsibility, a division of labor, how to give feedback, or how to work together when not everyone is in the same room will save you a lot of headaches down the line. Except for creating a loyal team, collaborating with more established brands in your industry is a great way to achieve growth. Reach out to other companies or even influential bloggers and ask for some promotion in exchange for a free product sample or service. Partner with a charity organization and volunteer some of your time or products to get your name out there. Define your desired business culture and find who fit. Keep in mind, outsourcing your non-business core tasks will save you time, money, and will leverage the quality. Please, read more about our outsourcing services.